Youth and Young Israel of Century City are synonymous. With hundreds of children associated with our Shul, our youth program is a crucial part of our synagogue agenda. Under the professional guidance of our outstanding staff, led by Jonathan Ravanshenas, our Youth Department includes two professional and licensed teachers and a group of very dedicated counselors. Each group is supplied with toys and modern games that the kids enjoy using. The counselors distribute prizes each week encouraging the participation of the kids in all activities. A detailed program that includes time for stories, davening, and Parashat HaShavua is organized each Shabbat. With over sixteen years of educational experience, Jonathan holds Undergraduate and Doctoral degrees from UCLA and USC in Educational Psychology and Childhood Development. 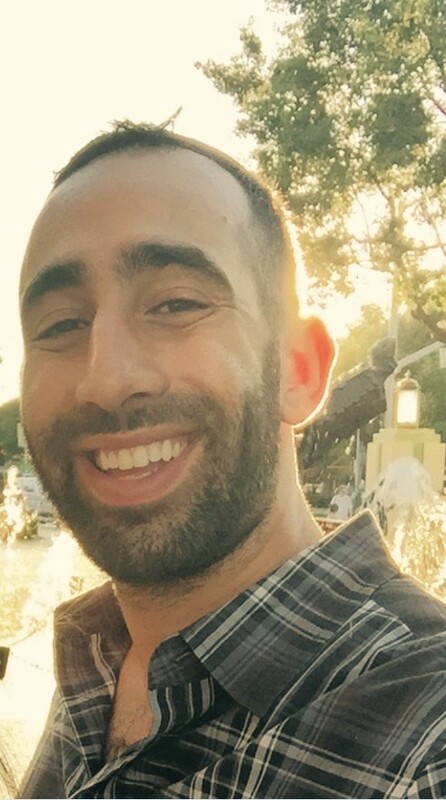 Formerly the Youth Director at Beth Jacob and Mogen David Congregation, Jonathan is emerging as one of the leaders of Jewish youth in Los Angeles. 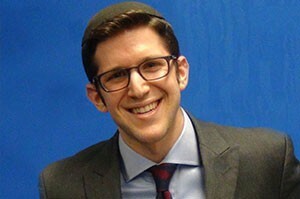 During the year Jonathan teaches at the KCA focusing on engaging Jewish elementary and middle school students. He also holds the position of vice principal of both Jewish and secular studies. During the summer Jonathan continues his focus on Jewish youth with MJ Sports Camp, which he considers to be an integral part in Jewish education and socialization. Ever since Daniel can remember, the youth groups at YICC have been an integral part of his Shabbat experience; shaping him to grow up with a joy for Shabbat and a yearning for Davening. Now, Daniel’s purpose is to make the Shabbat groups here at Young Israel of Century City a fun, warm, and engaging environment for all the children. Aside from YICC, Daniel is the program coordinator for the Los Angeles chapter at YACHAD, a Jewish Non-Profit for individuals with special needs, focusing on programs that allow Jewish young adults with special needs to engage and hang out with High School student volunteers. Aside from YICC, and YACHAD, Daniel holds a BS from the University of Southern California Marshall School of Business and currently works in Real Estate. Rabbi Block is the Mashgiach Ruchani of Shalhevet High School and a doctoral student in Education at Yeshiva University’s Azrieli Graduate School of Education and Administration as well as a Wexner Graduate Fellow. Prior to his doctoral studies, he studied for two years at Yeshivat Sha’alvim, earned a B.A. and M.A. from Yeshiva University in Jewish History and an M.S. in Education as well as his Semicha from RIETS.